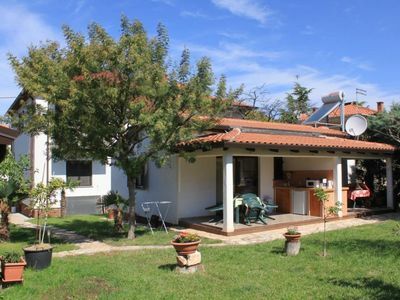 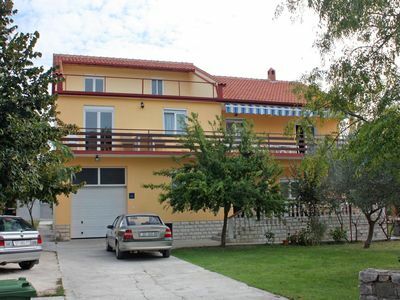 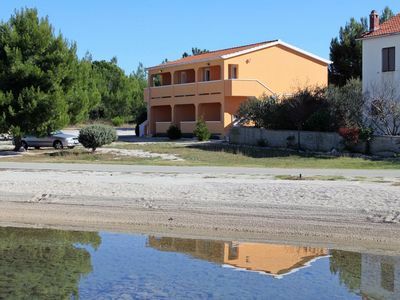 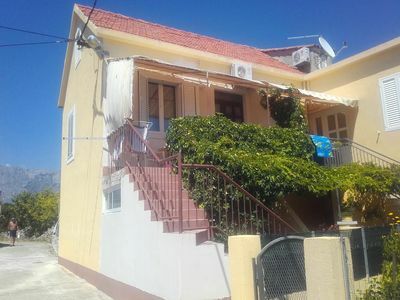 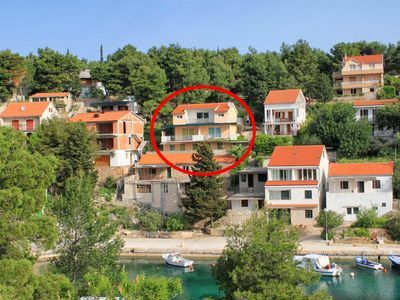 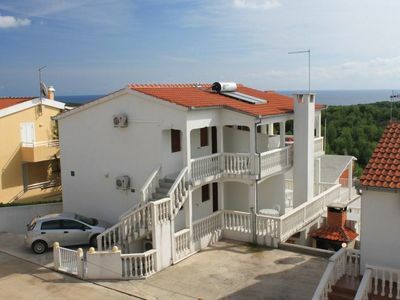 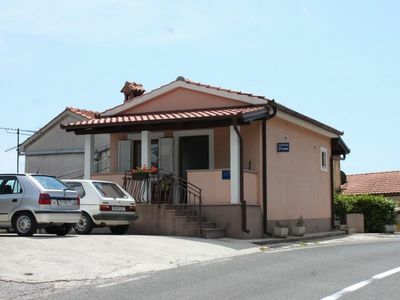 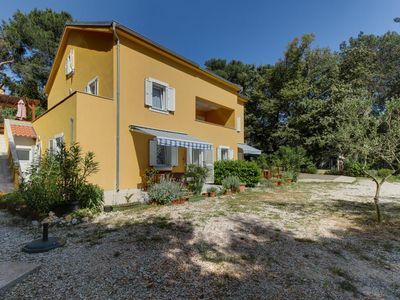 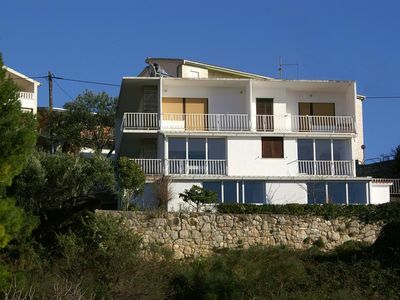 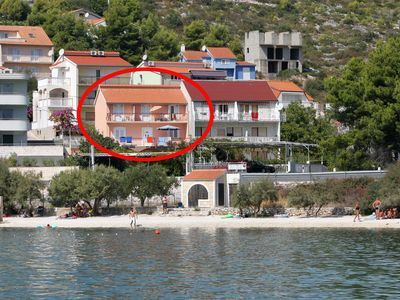 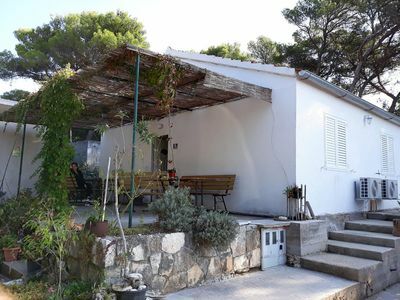 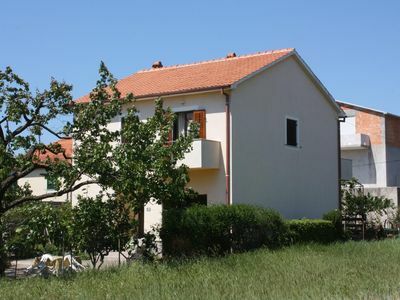 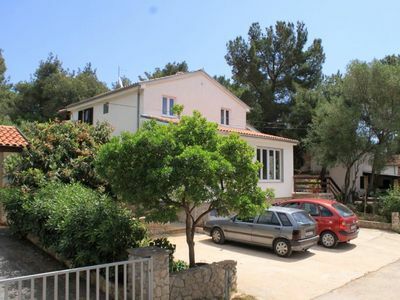 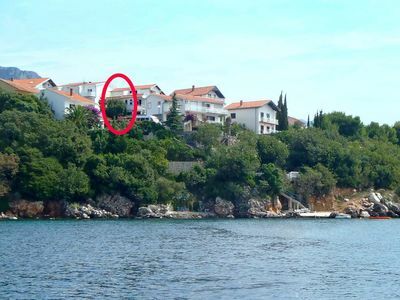 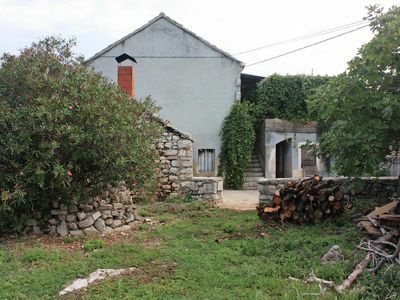 In the town of Postira on the island of Brac, in a family house on the 1st floor, there is this comfortable holiday apartment. 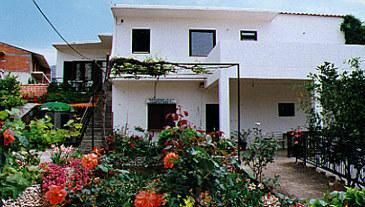 Nice and functionally furnished for a pleasant stay. 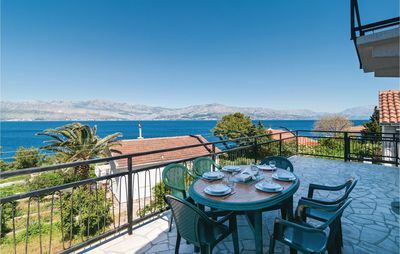 From the spacious terrace offers a breathtaking view of the sea, the Brac channel and the adjacent mountain slope. 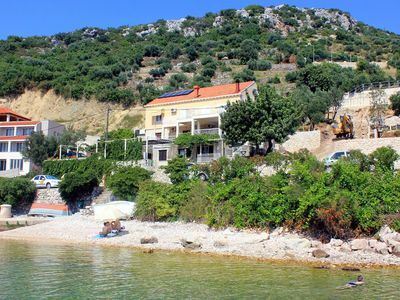 Nearby is a beautiful pebble and rocky beach Mala Lozna and cafe where you can refresh yourself with a drink or ice cream. 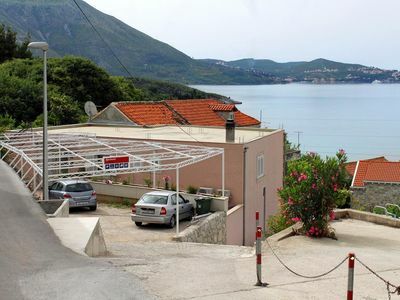 The town has a post office, ambulance, pharmacy, supermarket, park for children, restaurants and additional facilities for children and adults. 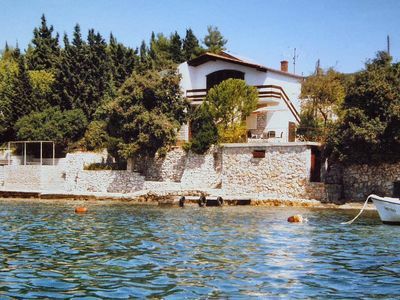 Visit the nearby beautiful sandy bay Lovrecina.